*Rest of countries, available in the best Modelling shops! 400 ml – Includes a standard diffuser & fine diffuser. Ultra fine high pressure: Yellow fine lines diffuser for extra fine lines and small retouches. 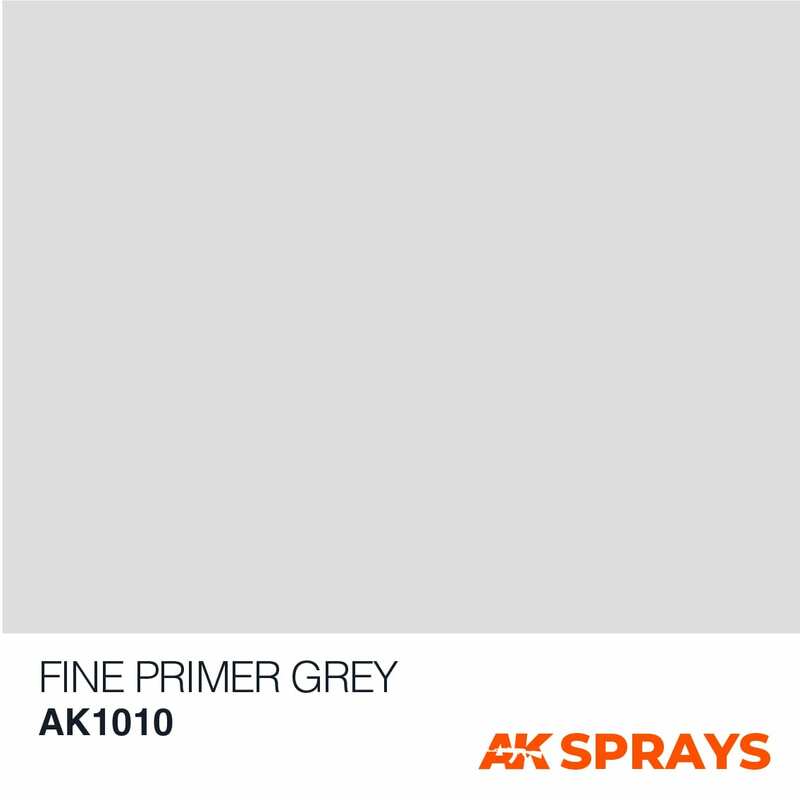 Together with these complements you will discover new possibilities in the spraycan painting technique. 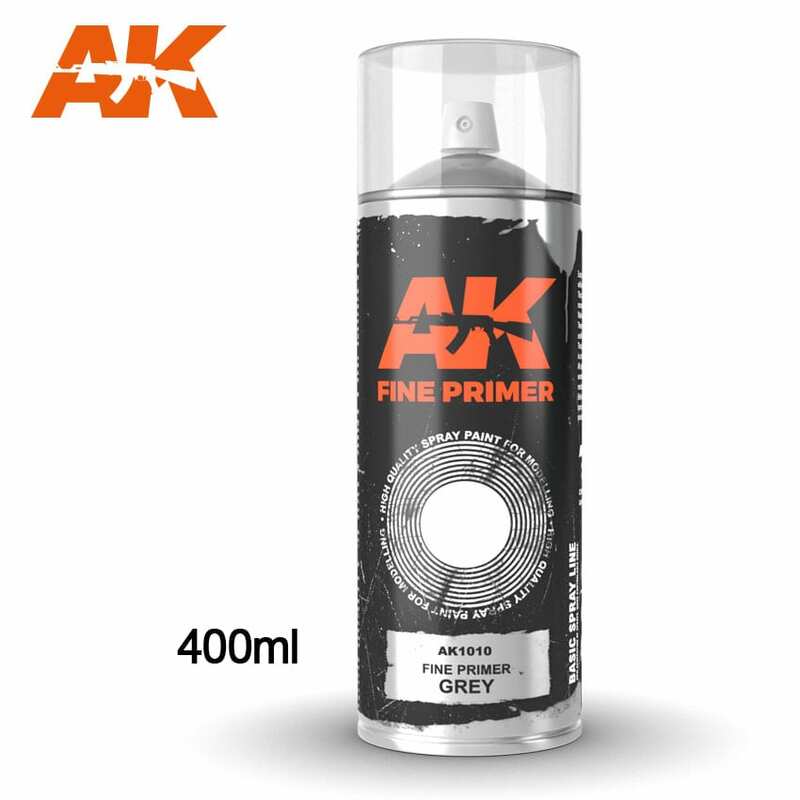 This self-leveling coating is useful for lling bumps, dents, scratches, for removing bubbles, texturing… It is suitable for large-scale repairs and can be used as soluble putty. 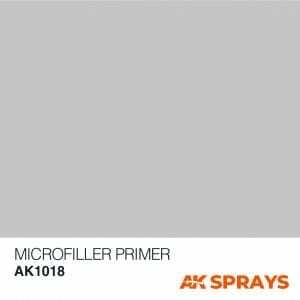 Before using Micro ller primer you will need to shake the spray well, at least a minute to get a good mixture. Once dry, it perfectly covers all the small imperfections, scratches, moulding marks, sanding abrasions and all minor defects. Then, after a smooth sanding, you’ll have a perfect surface for successfully applying the paint that suits you best. The decoration of models will become simple with this spray in Panzergrey tone, perfect for WWII German ve- hicles. High Quality Varnish to get an amazing satin varnish with a non-yellowing stability. Ultra resistant and with the best adherence. Before using you will need to shake the spray well, at least a minute to get a good mixture. Paint with the can in vertical position in fast and thin coats at a distance of about 25 cm., allowing to dry for 5 minutes between layers. At the end of the painting turn the can upside down holding the spray nozzle for a few seconds in this position, until no more paint comes out of the diffuser, thus avoiding the obstruction of the diffuser. Easy to apply, the painting of vivid colors become simple and more effective after this ultra resistant and ne basecoat. Before using you will need to shake the spray well, at least a minute to get a good mixture. At the end of the painting turn the can upside down holding the spray nozzle for a few seconds in this posi- tion, until no more paint comes out of the diffuser, thus avoiding the obstruction of the diffuser. Special base for flesh. This product offer you a high opacity base to paint flesh and skin tones. AK spray paints are not affected by acrylic, enamel paints or extreme weathering. Ultra resistant and with the best adherence. 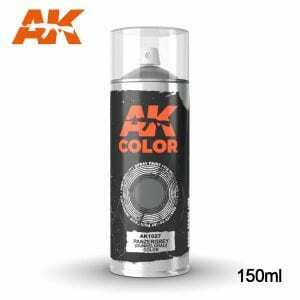 These cans of spray paint are extremely useful for painting large or small surfaces and fast works. Before using you will need to shake the spray well, at least a minute to get a good mixture. 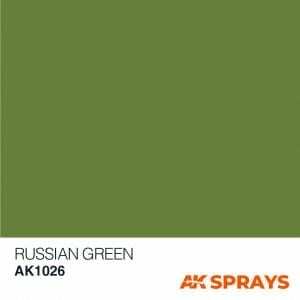 The decoration of models will become simple with this spray in Russian Green tone, perfect for WWII and modern Russian Vehicles. 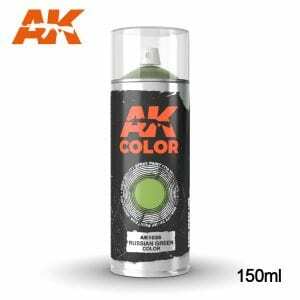 These cans of spray paint are extremely useful for painting large or small surfaces. The paint is a synthetic lacquer that cures in a short period of time. 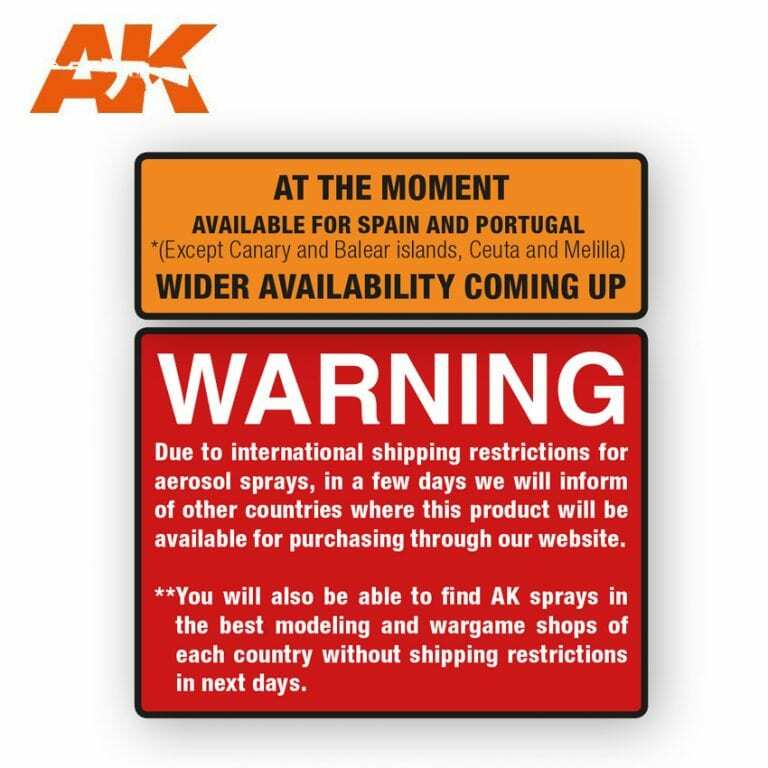 Special varnish to protect your models and figures if is needed a constant manipulation. 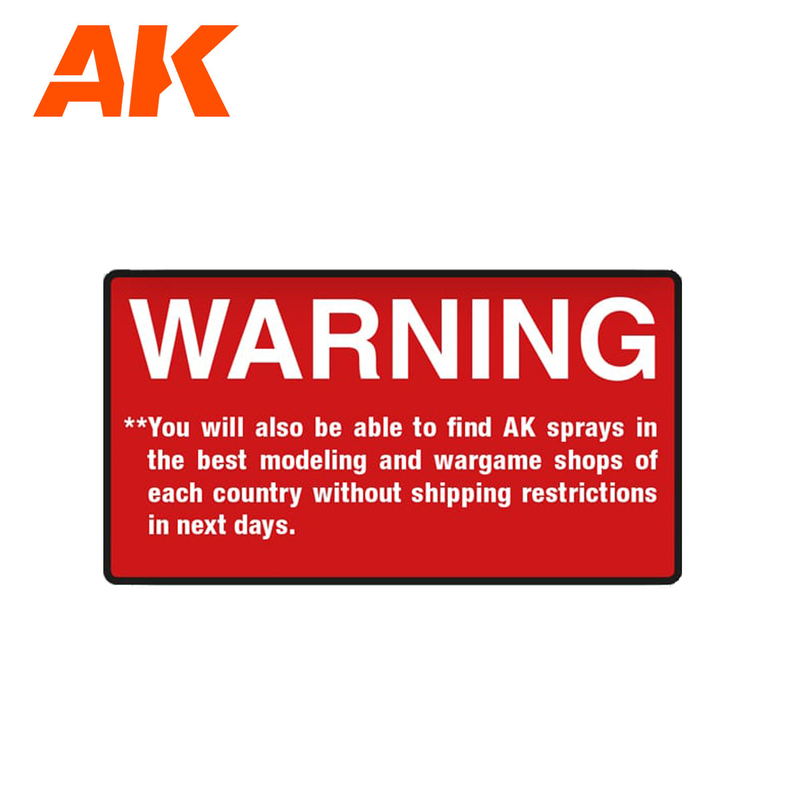 Developed for Wargamers. Ultra resistant and with the best adherence. The paint is a synthetic varnish that cures in a short period of time. 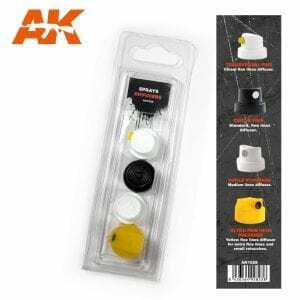 Easy to apply, the protection will become simple and more effective. Before using you will need to shake the spray well, at least a minute to get a good mixture. 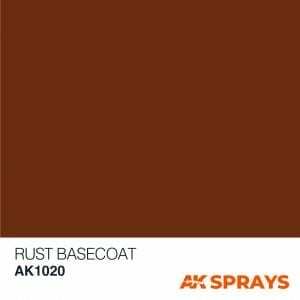 Paint with the can in vertical position in fast and thin coats at a distance of about 25 cm., allowing to dry for 5 minutes between layers. At the end of the painting turn the can upside down holding the spray nozzle for a few seconds in this position, until no more paint comes out of the diffuser, thus avoiding the obstruction of the diffuser.